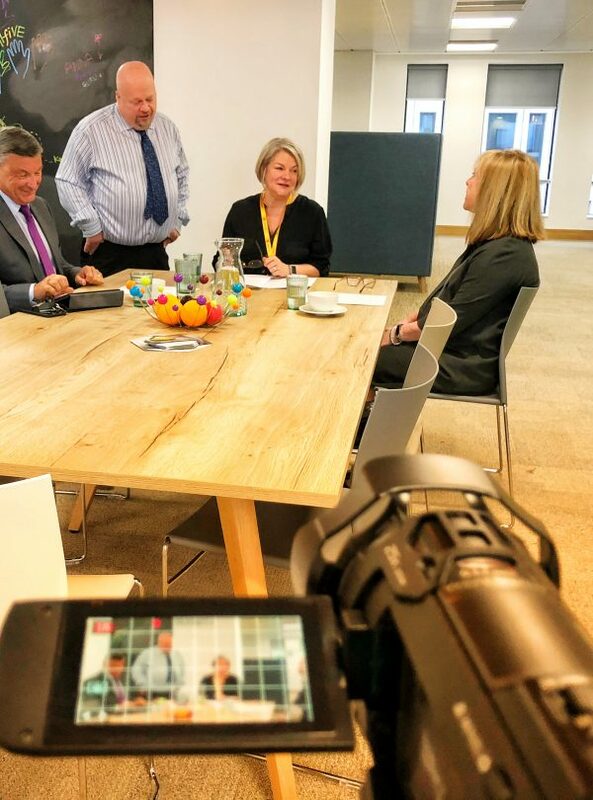 Are you attending the Recruitment Agency Expo, at the NEC, in Birmingham, tomorrow and Thursday (3rd and 4rth of October)? 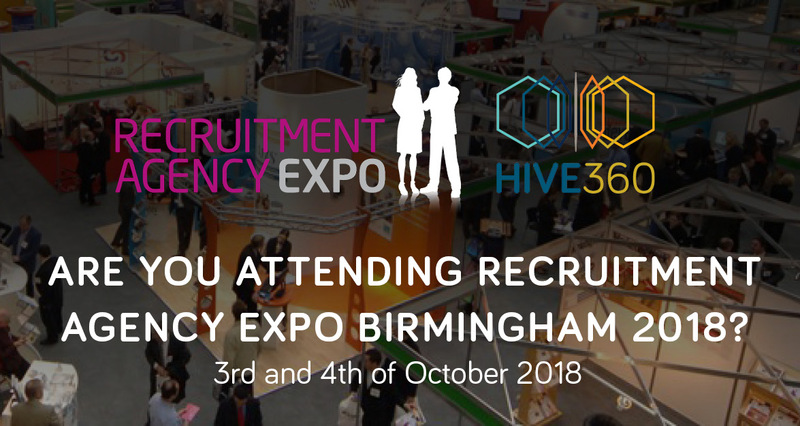 Come meet Hive360 at stand C8 to have a glass of Prosecco and find out how we can make you recruiters of choice amongst workers and clients with our innovative employment solutions for recruitment businesses. And don't miss our giveaways! Win a Logitech UE Boom Speaker! 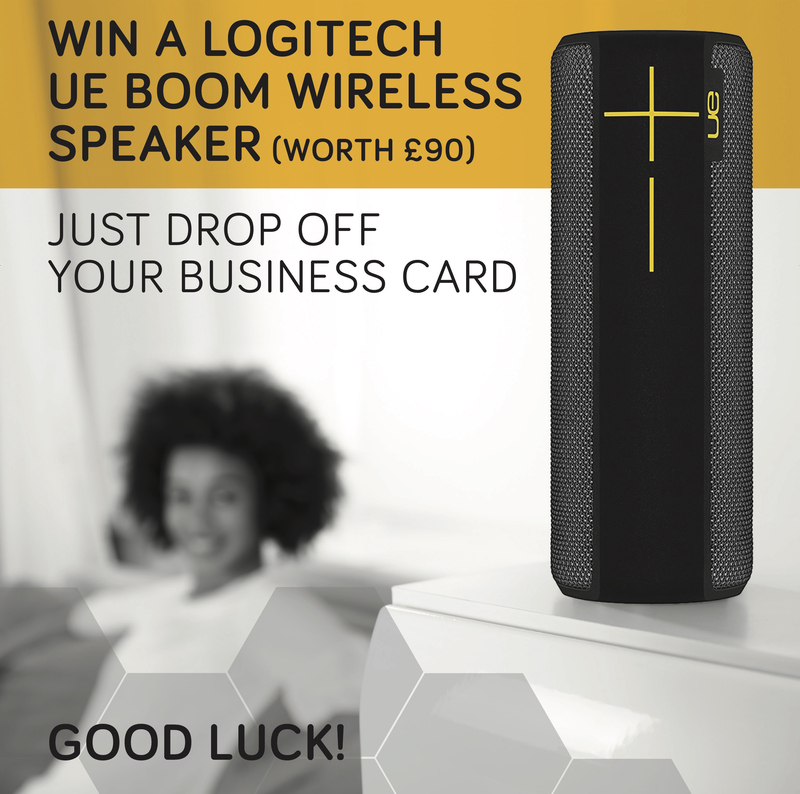 Pop to our stand and drop your business card for a chance to win a Logitech UE Boom Speaker worth £90. 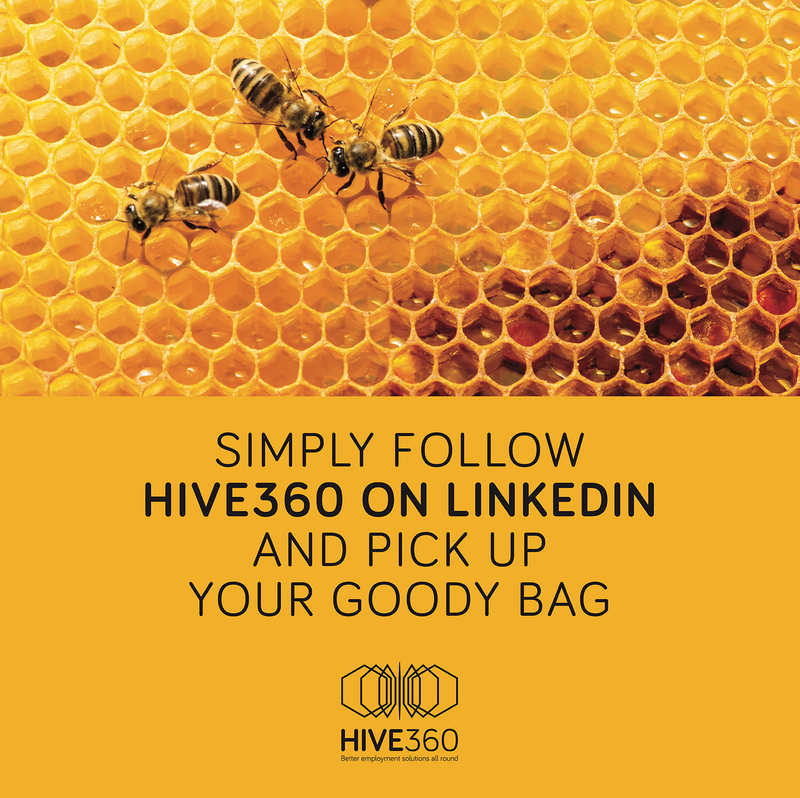 Follow us on LinkedIn and get a goodie bag on our stand - all you have to do is show us you follow us on LinkedIn. 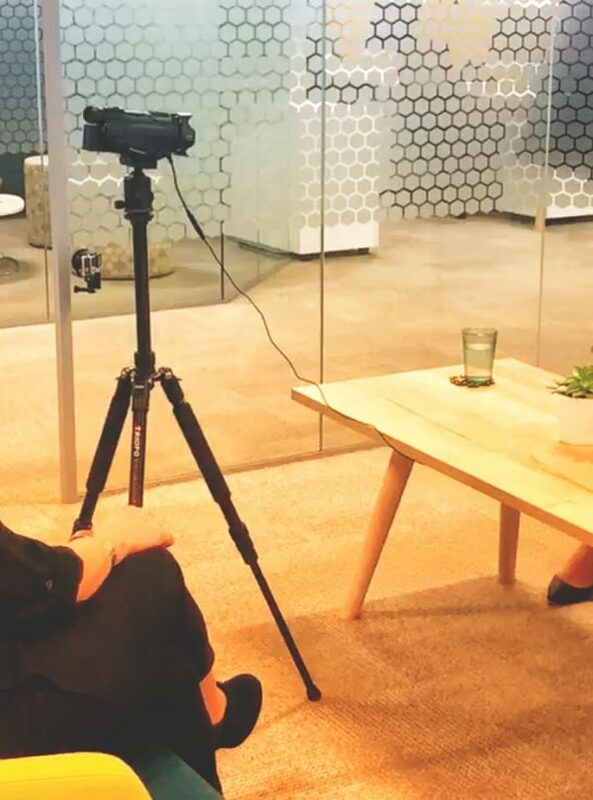 Click here and follow us on LinkedIn now!